There is no way that I could read many books about The Revolutionary War, The Civil War, Abolitionism, the Underground Railroad, have intense classroom discussions, and actually experience the rich history that surrounds that time period and just let it go...No, I can not just let it go. 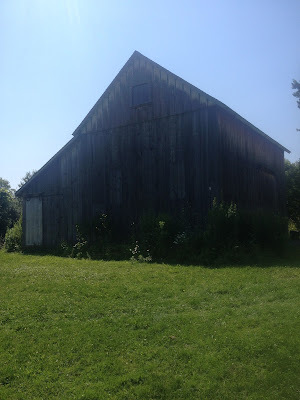 I have been back home from my summer studies for about a week, and My People, ideas and thoughts are running around in my head, and I will try and put some of the ideas down here, in this blog, so that I can make some sense out of them; I got to get this information out! We were welcomed to the Myers house by Paul and Mary Liz Stewart who are passionate about restoring the Myers house and keeping the history of Albany’s Underground Railroad involvement alive. We spent two days exploring Albany with the Stewarts, and I was amazed at their knowledge and commitment to preserving the Underground Railroad. Never thought about the love life of Harriet Tubman, because she is sometimes portrayed as non-human. 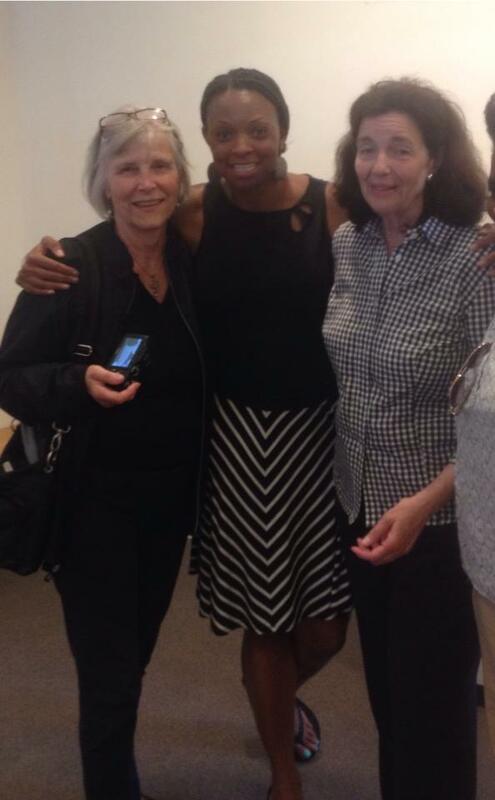 However, she was married twice, and had one adopted daughter.... Harriet was strong and courageous and needed love and support too! 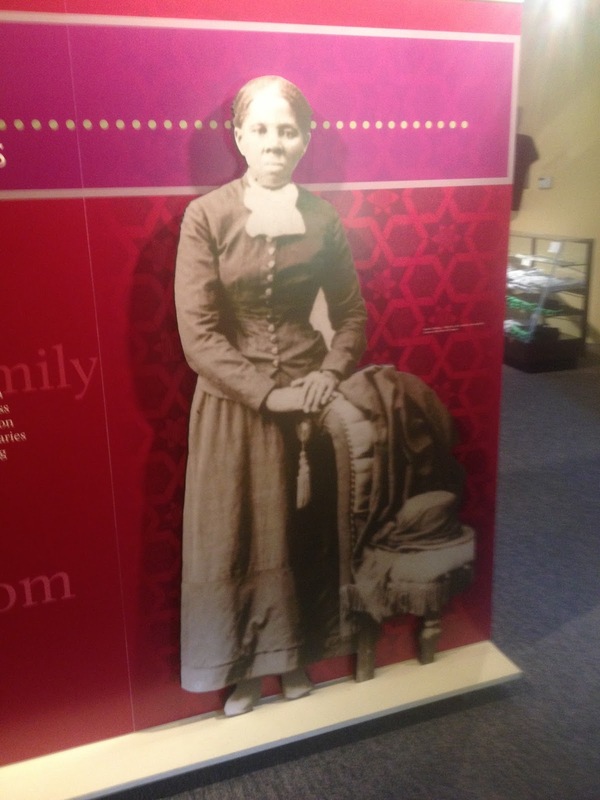 By the way, President Obama has paved the way for the Harriet Tubman home to become a National Historic Site..... Put this place on your list of places to visit. 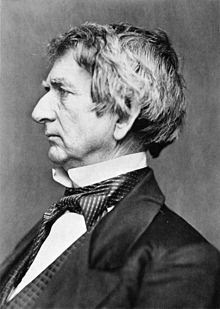 Now, William Seward was appointed by Abraham Lincoln to be Secretary of State in 1861, and he was a big time abolitionist. 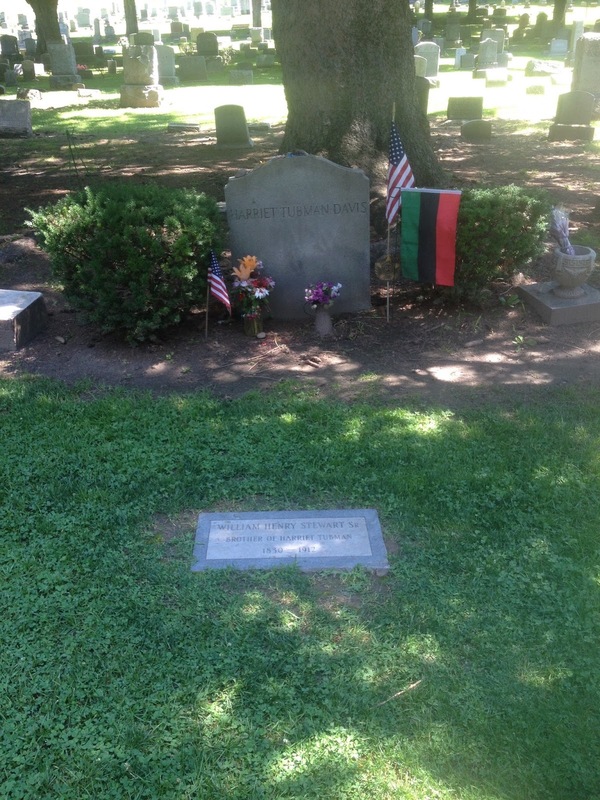 When you get a chance, read about William Seward. 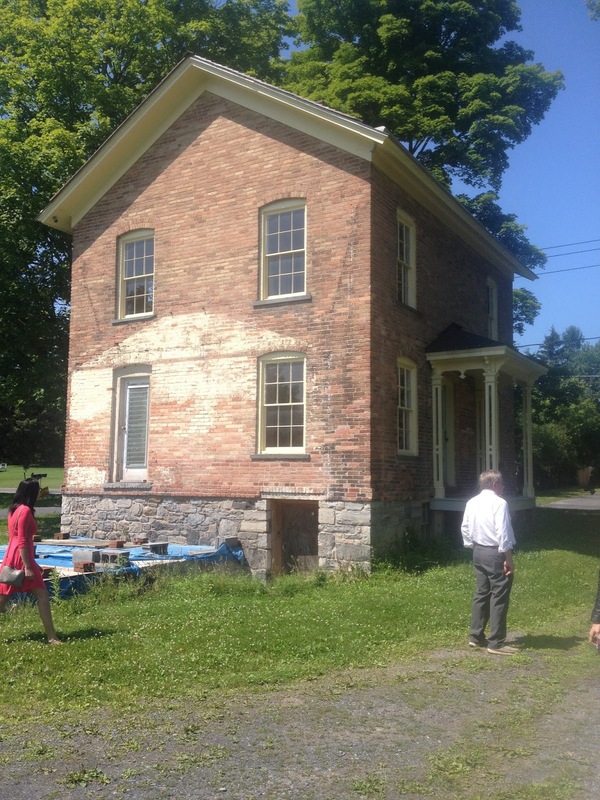 We visited his expansive house, and even visited a room in his house that was part of The Underground Railroad. 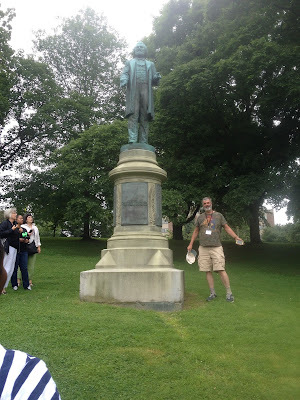 What was surprising to me is that a man of his statue was an abolitionist. Yep, he wanted my people to be free, and we even read letters that were written by his wife pushing him to be even more radical about the ending of slavery. 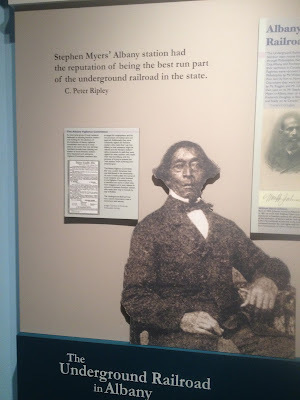 The visit to Seneca Falls, New York, the home of the Women’s Right Movement, was quite liberating, yet complex for me as an African American women. 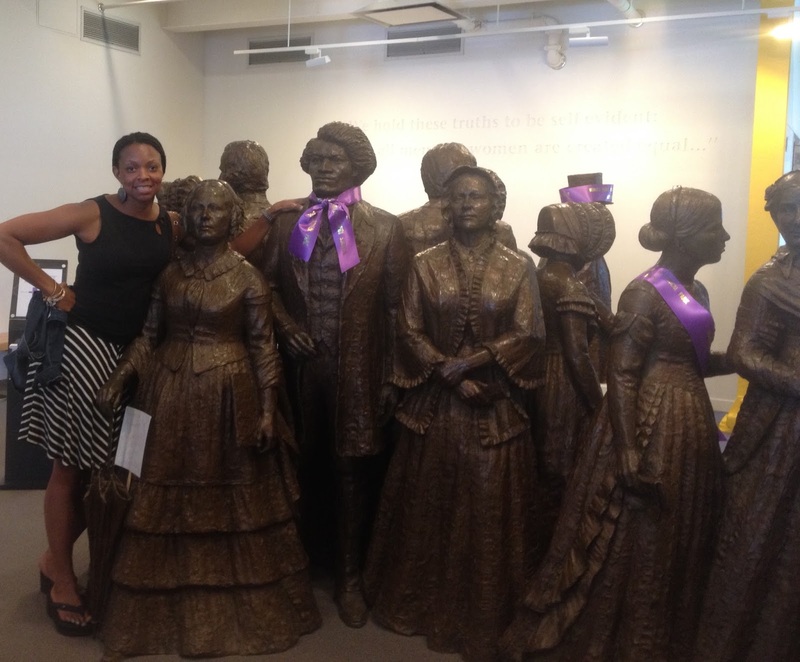 Not sure if I would have been fighting for women’s right if my race did not have equal rights. 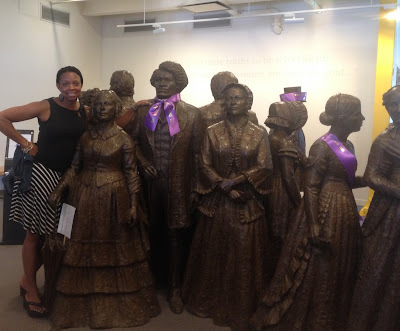 Even if women got the right to vote, I still would not have been able to vote, because I am African American. 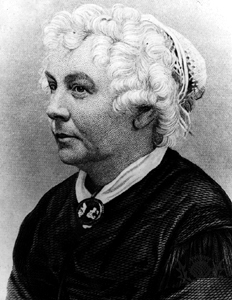 However, many of the women in this movement were abolitionist including Elizabeth Stanton. We visited the National Women’s Rights National Historical Park; The Wesleyan Chapel where the first ever women’s right convention was held and also a place where Frederick Douglass visited, and we visited Elizabeth Stanton’s home. 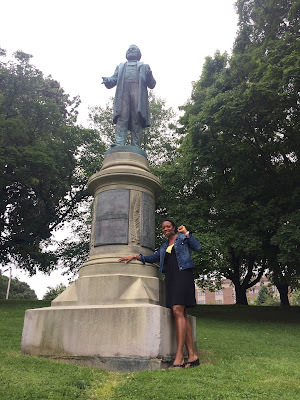 We went to the Rush Rhees Library at the University of Rochester to visit the Frederick Douglass collection, and My People, the primary sources in this library were completely captivating. 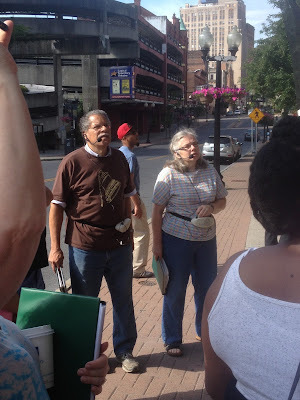 We even saw a lock of Frederick Douglass’ hair.... A lock of hair, bizarre right, but ain’t nothing like some primary documents from the 1800’s. 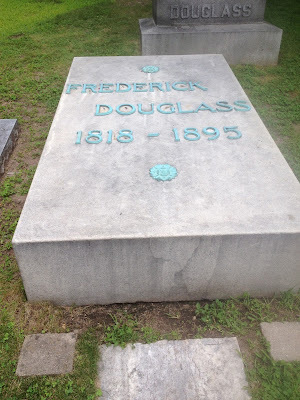 We drove by a home that was owned by Frederick Douglass, and there are people living in that home. 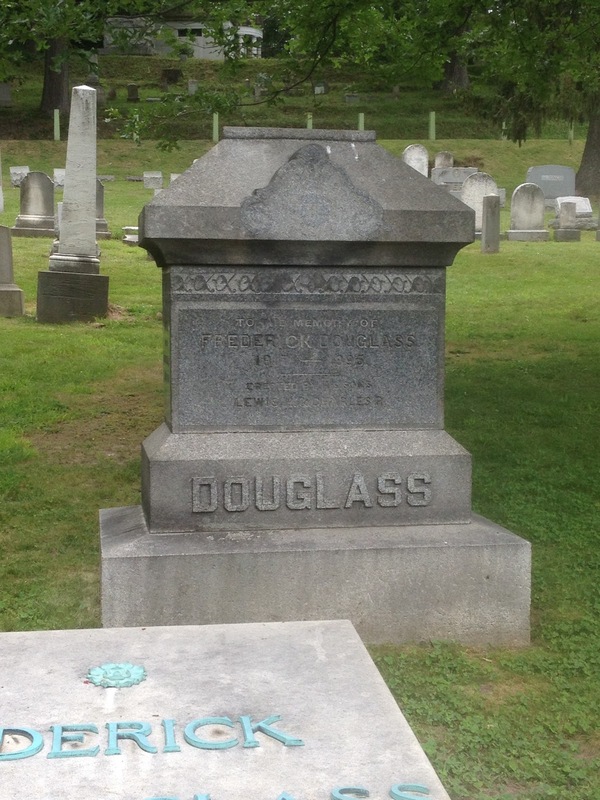 Can you imagine someone knocking on your door and telling you that Frederick Douglass use to live there? 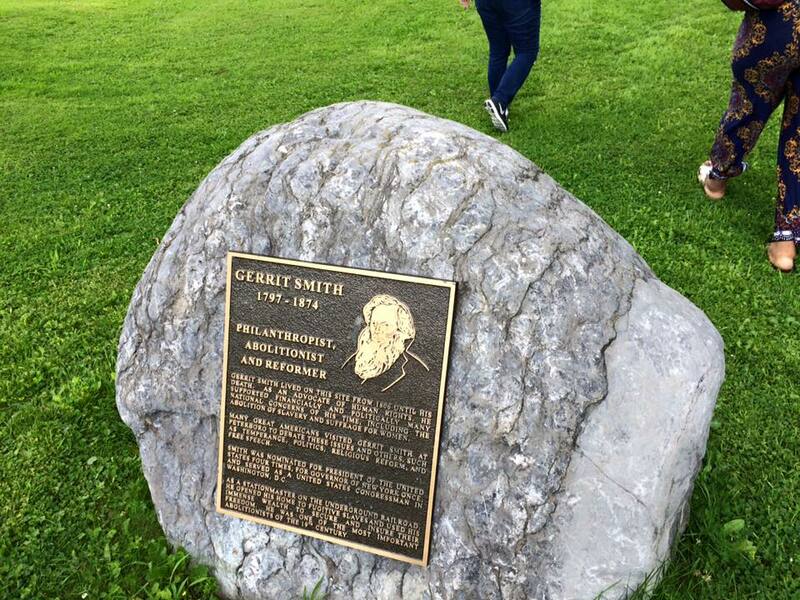 Well, that’s sort of what happened to the people who live there now. 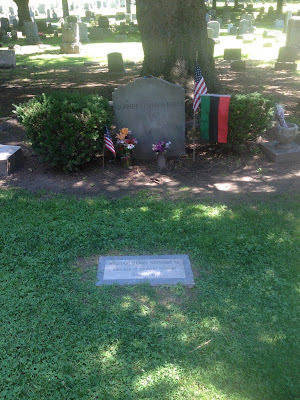 We also visited the gravesite site of Frederick Douglass and a statue of Frederick Douglass which is the first statue erected to honor an African American in the US. It was an adventure to find the site, but we were relentless and found it. 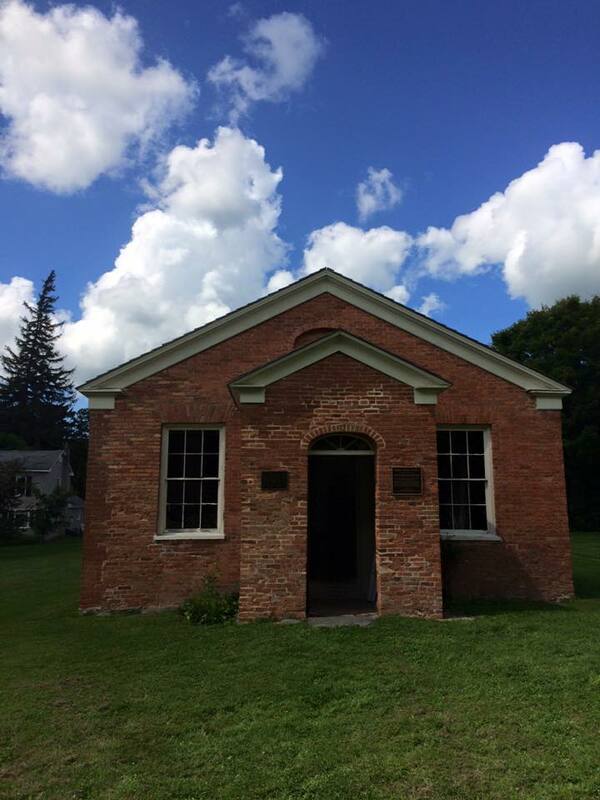 Now, there are so many others whom we learned about during the three week stay in Hamilton, NY such as William Still, David Ruggles, and Harriet Jacobs who were immensely courageous, and I am carrying their spirits with me. There is no way that a person can be immersed in this type of history and go back to life as usually. There is no way... The journey continues for me to learn more and more about this topic and connect it to the intense racial climate in which we are living today. So, bear with me while I read more serious books, because right now I just can’t squelch the fire that this National Endowment for the Humanities Seminar has ignited. I am grateful for our leader, Dr. Graham Hodges, who orchestrated the writing of the grant that provided this rich opportunity! 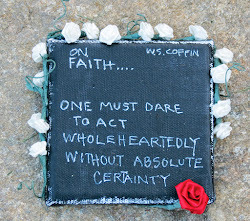 Educators, no everybody, we must take advantage of the opportunities that are provided for us; We owe it to ourselves to cultivate our learning so that we can educate others! 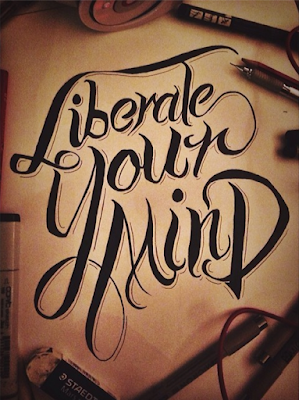 This experience was by far the most liberating one I've had in life! Looking at these photos and reading the posts takes me back to this remarkable tine when my heart/soul came to life like never before.